Cheese tea - yay or nay? So this is the next thing in Chinese drinks for teens and those who like to hang out in hipster lounges. They have a place nearby that offers this and I’ve tried it twice. Not what I expected at all. I’m not a boba fan, though I love milk tea and other iced tea drinks. The cheese is essentially a creamy cream cheese topping poured over the tea. It’s almost like liquid cheese cake! The stuff itself is not bad tasting, but it wouldn’t blend with the tea even with vigorous stirring. It tended to separate so I would get gulps of tea only. You could only drink the topping by slurping it separately, and as much as I enjoy cheesecake, I don’t want to drink it. If it blended better, I think I would have liked it more. It’s also very rich, and was just too much after a few sips. Not sure I “get” this fad. What say you? Have you tried this? Do you like it, or did I just pick poorly and get a bad version of this? Haven’t had it, but even if I look past my dairy issues, your description makes me want to gag. Thick and gloppy doesn’t sound appealing at all. I’m a nay. I do indulge in bubble tea from time to time, and we have a very popular outlet for the cream cheese thing here in Vancouver, but it’s a hard pass for me after trying it twice. Oh that. Yes, I had it. It is not really as profound as the name suggested. It is just a little cream cheese. Not that different from whipped cream. 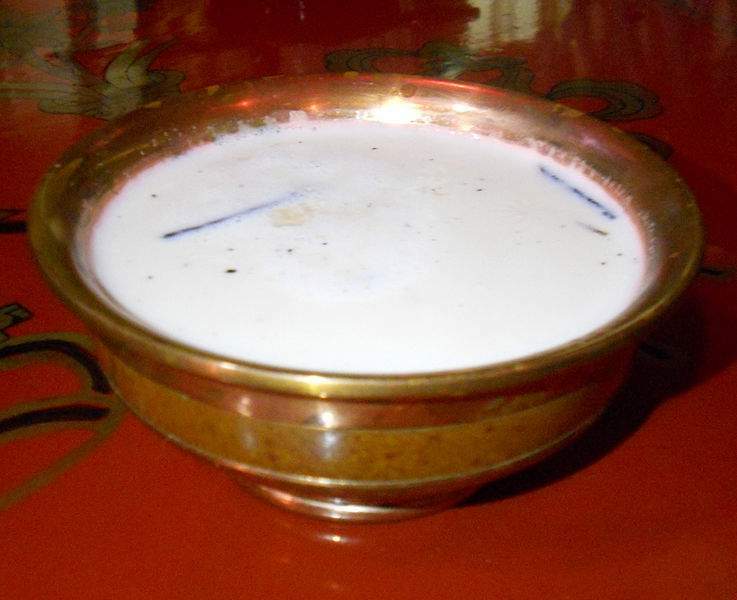 If you do manage to find someone in the US area who has the Mongolian milk tea, let me know. I’ve been fascinated with that since seeing it on a PBS documentary – even though the host didn’t exactly give it an enthusiastic thumbs up. 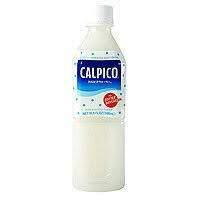 I have never had Kumis, but I have had a lot of Calpis. Seriously?! I don’t drink, so I would definitely would never partake, but I admit I might sip a bit out of curiosity. I love Calpis - can’t even imagine. I just found that out from a video. 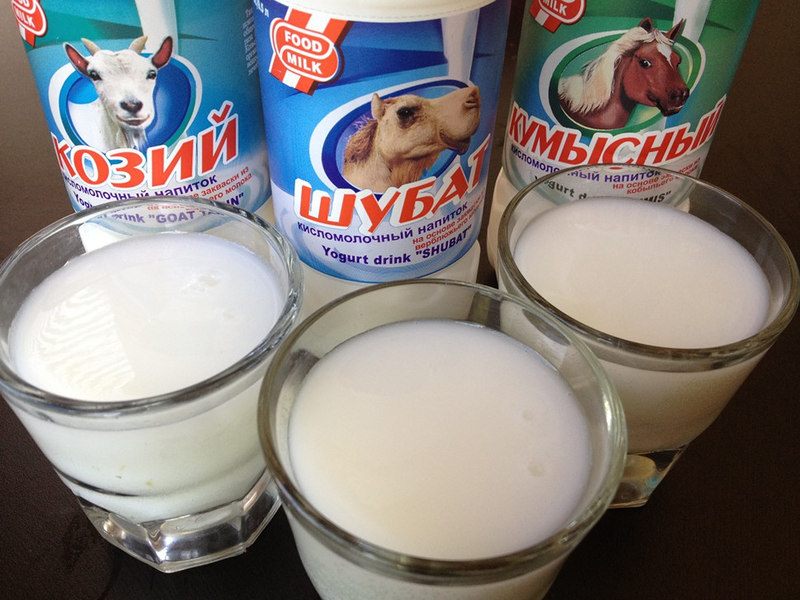 I was looking to see if I can find Kumis and only found out that Calpis modeled itself after the famous horse milk alcohol – yes, I am sure they don’t taste the same. Well, it is often a lonely path to be correct. Which yakitori place did you go? Please don’t tell me Yakyudori because I have just recently ordered and drank my Calpis at Yakyudori. 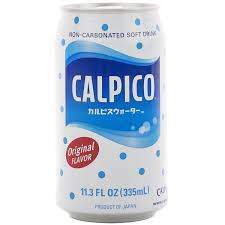 By the way, I have had been trying a few Calpico with alcohol (mostly shochu) at a couple of restaurants: often called calpico-hi or calpico-chuhai. Just a FYI if someone is bored of the typical Calpico or typical mixed drinks.